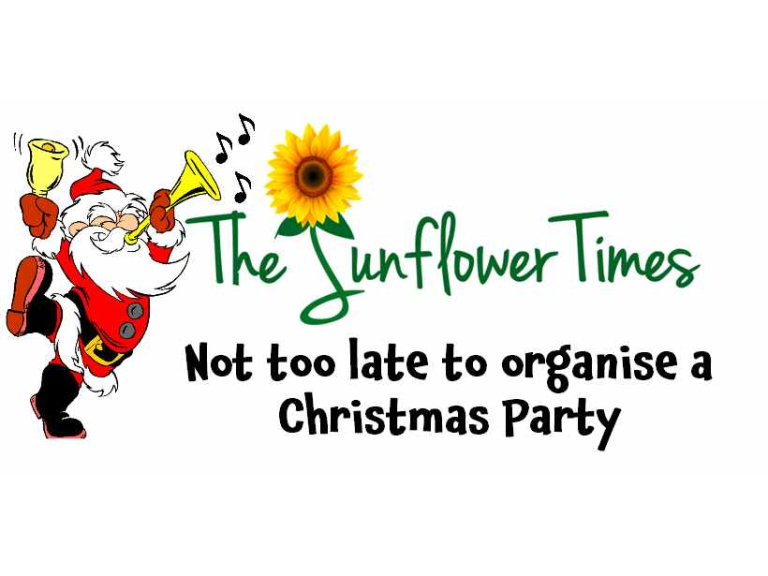 It’s not too late to organise a Christmas Party @SunflowerCorp can do it for you. No! It's not too late to organise your Christmas Party. If your days are disappearing and you would like someone else to find the perfect venue for your Christmas Party, tell us what you'd love to see, and we'll get to work. We will research suitable venues and send you a proposal with a minimum of 3 options that fit your requirements. Once you have seen the proposal and chosen your top venue we will answer any queries, arrange your site visit, confirm details and check draft contracts. You then sign the contract and we put you in touch with the venue for finalising details. This service is free of charge for bookings worth £1500 or more. You can count on me using Sunflower Corporation again!